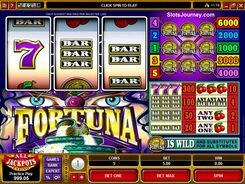 Vegas Fortune is a classic 3-reel video slot at its very basic. 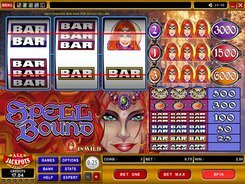 Played over five paylines, the game features BAR variants, sevens and dollar signs. 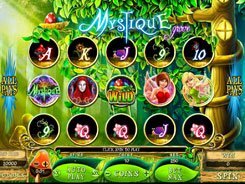 As is the case in most other 3-reel slots from Microgaming, a line bet can be configured from $0.25 to $5, thus the maximum stake reaches $25 per spin. Bars create the lowest paying combinations that award 10 to 60 coins for three of a kind. 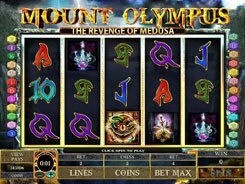 Besides, hitting any three bars on an active payline produces a 4-coin win. Sevens are mid-paying icons. Get three of them across a payline and be awarded 80 coins. 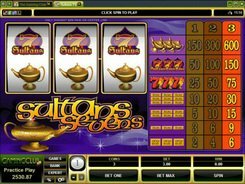 Watch out for dollar signs on the reels as they contribute greatly to your winnings, provided you get three of them on a payline. 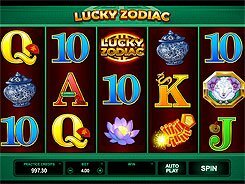 The top jackpot prize of 5000 coins ($25,000) will be all yours if hitting three dollar signs on line #5, and this can be possible if you have placed the maximum wager. What’s more, the Dollar Sign acts as a wild that substitutes for all symbols and helps complete winning lines. 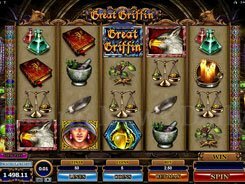 Overall, Vegas Fortune is a simple and fun-to-play slot for beginners and fans of classic slot games. PLAY FOR REAL MONEY!